A podcasting website gives your podcasts a central place where they can be accessed by your followers, downloaded, listened to, discussed, and promoted. But creating a successful podcasting website isn’t a walk in the park. So how do you get started? Here we discuss the importance of using a media hosting service and a WordPress podcasting plugin. We look at the type of equipment and software you will need to purchase, and the pages and features your podcasting website should include. Once you have finished reading this article, you will have a good understanding of what setting up a podcasting website entails. It is not advisable to host your podcasts on your website server, as your podcasts will consist of large media files which will greatly affect the speed of your website, and possibly your web hosting bill. So instead you will need to sign up with a media hosting provider. Blubrry offers a podcast hosting service starting from as little as $12 a month. It will integrate seamlessly with WordPress, as well as a multitude of podcast applications including iTunes, Google Play, Android and more. To take your podcasting to the next level you want to set up your own website to showcase your podcasts. WordPress is a popular and excellent platform for building a Podcasting website due its flexibility, ease of use, and abundance of theme designs and podcasting plugins. Setting up a self-hosted WordPress site is quick and easy. Once you have WordPress installed you’ll want a podcasting theme design. 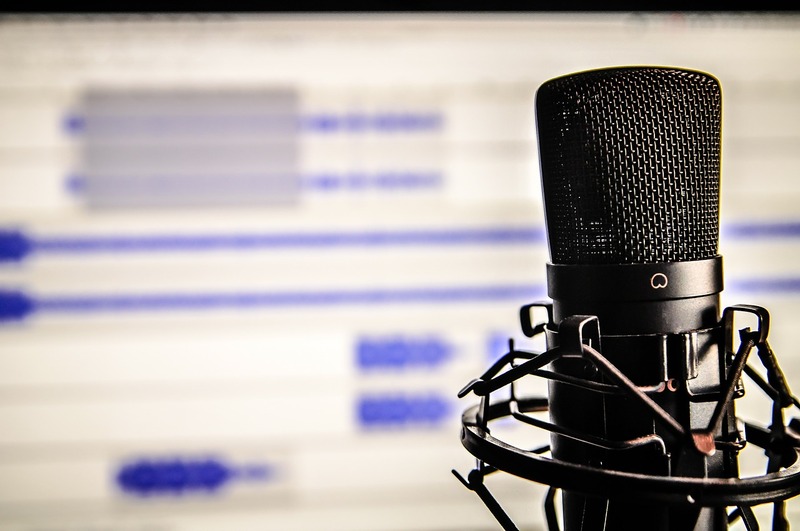 This is a list of the best podcasting WordPress themes. Next, you will need to install a podcast plugin to display the podcasts on your website, and allow your audience to listen directly from your site. 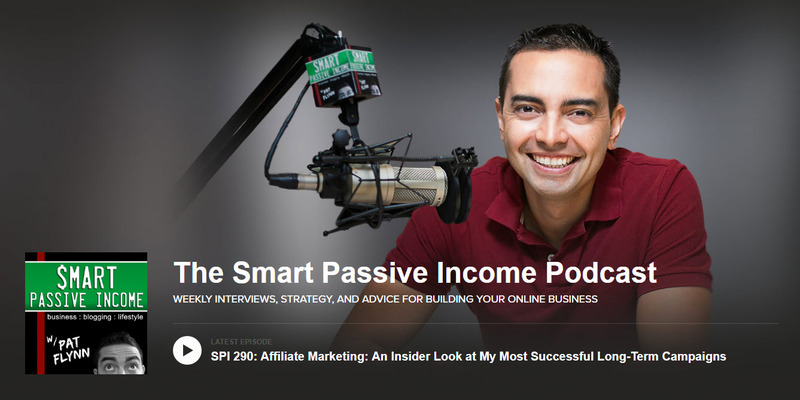 Pat Flynn, a podcasting guru, created his own premium WordPress podcast plugin, Smart Podcast Player, that is now widely popular amongst the podcasting community. With Smart Podcast Player, your visitors can quickly see what podcasts are available on your site to listen to. They can read what each podcast is about, download tracks straight from the player, share your podcasts on social media, and much more. You can also capture listeners email addresses through a call to action button positioned on each podcast player. The sound quality of your podcasts is one of the most crucial aspects of podcasting. Take your time to read reviews on microphones to ensure you purchase a top performance product for a good price. The audio recording software you use is also important, so you can easily edit out any coughs or pauses, and add in jungles, adverts, and much more. Adobe Audition CC provides a professional audio workstation straight from your Mac or PC. This premium toolset will enable you to record, mix and create each podcast episode with ease. It also comes with thousands of music loop files, so you can select appropriate music for your podcasts. Your listeners want to hear content that is interesting and valuable. Therefore think carefully about the content of each podcast, and plan out what topics you are going to cover and what you will say. When recording a podcast, everyone will have their own way that works for them. But for most, you will need to first rehearse each episode. Also practice using a natural, easy-going voice, and make sure you sound friendly and fun so your listeners can relate to you. Having a second person on the podcast with you, either as a guest host or someone to interview, helps add an extra dimension to your podcasts. New and relevant guests will provide a refreshing twist on each episode whilst ensuring your followers don’t lose interest in listening to you. It is important to provide the transcripts for your podcast on your site, displayed alongside each podcast. Transcripts will help rank your site in the search engines, as these can be indexed by Google, whereas podcast audio can’t. Transcripts will also make your content accessible to all those who have to, or would rather, read than listen. Transcribing a podcast takes time, so it is best to outsource this job. Each podcast recorded should be given its own page on your website. This page can explain what the podcast is about and why people should listen to it. Also, provide the podcast’s transcription, and the option of either downloading the podcast or listening to it on that page. To encourage an interactive community, add a comments section at the bottom of each page. Disqus is a popular solution that will enable you to add stylish comments sections to your WordPress website. Here your audience can interact, ask questions, and discuss the topics mentioned in the episode. To monetize your WordPress podcasting website you should create a resources page, where you add links to any resources you mention in your podcasts. When you discuss a resource on your show, you can share the URL for your resource page so listeners know where to find what they need. Turn these resources into affiliate links to make money from any products that are sold from your recommendations. Your listeners may have a number of questions after they have listened to one of your podcasts. Add a Ninja Forms contact form to your contact page so people can easily message you. Questions can then be answered in future podcasts, or form the basis for whole episodes. Although the podcast plugin, Smart Podcast Player, provides the option of sharing podcasts on social media, it is also a good idea to add social follow buttons to your contact page. Social Media Follow Buttons Bar is a free WordPress plugin that will enable you to add follow buttons anywhere on your site. As well as your contact page, consider adding them to other posts and pages on your podcasting website, or to your sidebars or footer areas. A mailing list is essential for a successful podcasting website. It will enable you to keep in contact with your listeners, promote new episodes to them, and encourage them back to your site. 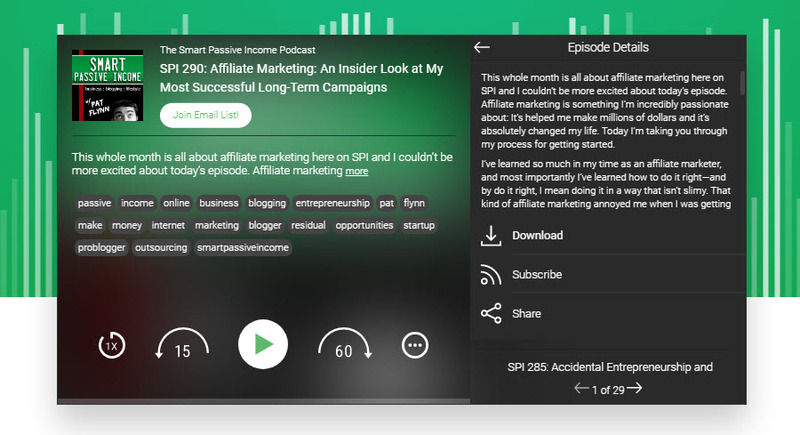 Although Smart Podcast Player adds a ‘Join Email List’ button to each podcast episode, you should also consider using a lead generation pop-up. OptinMonster is a premium solution that will allow you to add customizable and targeted pop-ups to your podcasting website, increasing the likeliness of collecting emails. Every time you record a new podcast you need to make sure you promote it. As well as adding each new episode to iTunes (discussed in a minute), you should post shout-outs for each new release on social media, and send out emails to your mailing list with links to the podcast’s page. Importantly, you should feature your most recent podcast on your homepage. Soliloquy is an advanced premium slider that will enable you to market a range of featured podcasts in a stylish display. Use a large homepage slider to showcase your latest podcast, as well as slides for your most popular podcasts. 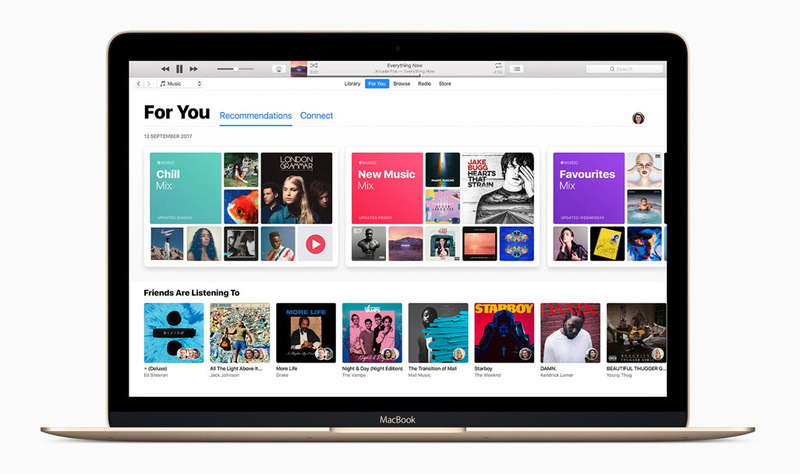 To give your podcasts exposure to millions of potential listeners you should submit them to iTunes. This platform will help your podcasts to reach a wider audience, grow a following, and drive traffic to your website. When submitting podcasts, remember that iTunes is a search engine. So use keywords in the title, subtitle, and description. Also add a call to actions at the end of each episode, asking your listeners to review you on iTunes. These actions will help your podcasts rank on iTunes, and appear in searches. By following these actionable tasks, you should be able to quickly set up your podcasting website and get started. Although there is a lot of work involved, the rewards of a successful website can make it all worthwhile. Now it’s time to get started! It would been nice if you had recommended few microphones for podcasting. Some people recommend the Yeti but also say it does pick of environment noise. Would you be able to recommend one or two mics that pick up the least or no surrounding noise?